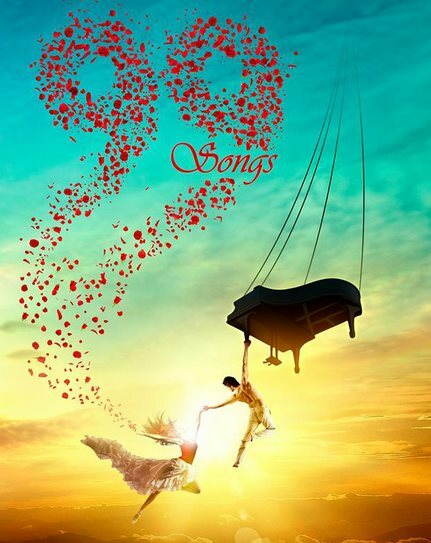 Even as the first look of music maestro A R Rahman’s maiden production venture ’99 Paadalgal’ (’99 Songs’ in Hindi) making waves, it has emerged that the film will have 10 songs and the ‘Mozart of Madras’ has already completed composing five of them. “It will be a cute romantic story set in the backdrop of various parts of India. Rahman’s music will be one of the biggest highlights,” sources said, adding that the script will be very unique. The film features freshers Himan Bhatt and Tenzing Dala in lead roles. Nearly a month long rehearsals were done in Chennai with almost all key members of the cast taking part.